Many homeowners dread cleaning their gutters. 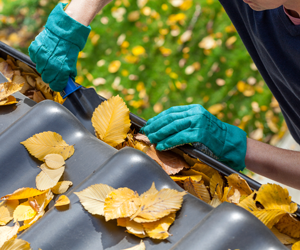 Removing debris from gutters is both a messy project, and it can be a hazardous project. Gutter leaf protection is a great solution. Gutter leaf protection (also known as leaf guards) are important in areas with a lot of foliage, and for homeowners who don’t want to or are unable to climb a ladder or onto their roof to clear their gutters. Gutter leaf protection helps keep debris out of gutters and downspouts so water can easily flow down the gutter and be carried away from the home. Screen gutter protection. Screen leaf guards are metal sheets with small holes. These holes allow water to run through the guard, keeping most of the debris on top of the guard and out of the gutter. Reverse curve gutter protection. These guards do not have holes. They are designed to allow water to flow over the edge of the guard and into the gutter. Leaves and debris land on the surface of the guard and eventually fall to the ground. There are several other types of gutter leaf protection available. 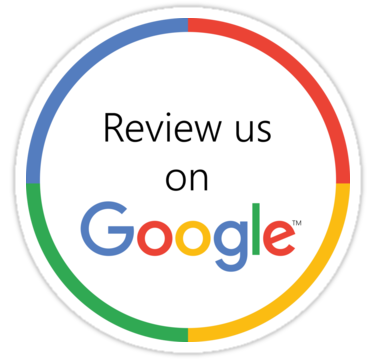 Our team can recommend the proper system for your home and your neighborhood. Do you questions or are you looking for a recommendation on the proper gutter leaf protection system for your home? Contact our office to schedule a free estimate.